We are caring, skilled professionals, dedicated to simplifying what is often a very complicated and confusing area of health care. We want all our patients to be informed and knowledgeable about their dental health care, from treatment plans and services, to insurance coverage. 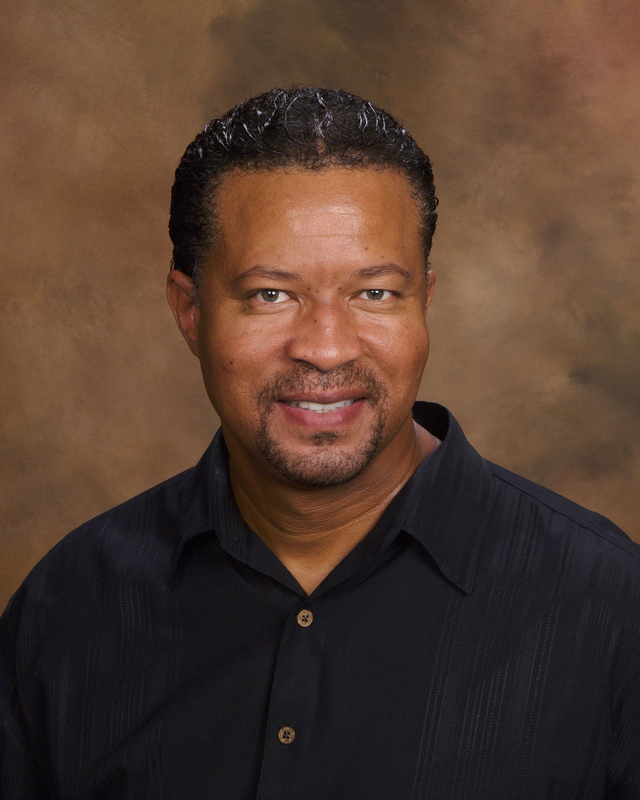 Dr. Walker is a 1985 graduate of The University of Nebraska Dental School in Lincoln, Nebraska. He completed his undergraduate studies at the University of Nebraska, Omaha, Nebraska and Canal Zone College in Panama. He spent 3 years on active duty with the U.S. Army at Ft. Huachuca, Arizona continuing his training in oral surgery, trauma and family care. Dr. Walker served 6 years in the Army Reserve providing care to soldiers and serving during humanitarian missions. Dr. Walker spends many hours per year continuing his dental education by improving his skills and learning new dental techniques to serve his patients. Changing patient's lives by increasing their smile confidence through cosmetic dentistry is a passion of his. Dr. Walker has attended the prestigious Las Vegas Institute for Cosmetic Dentistry and numerous courses with dentistry's top cosmetic surgeons. He does an analysis of new procedures and techniques using his experience to guide his dental decisions. Every patient's comfort, treatment and dental desire is his priority. With 33 years of experience, Dr. Walker loves providing dental care to his very special and unique patients!